Flowering plants are popping up all over Asheville and the Western North Carolina Mountains. Flower beds bring color to Asheville after the long, cold winter months and they can be found all over the city—from downtown to nature trails and parks! 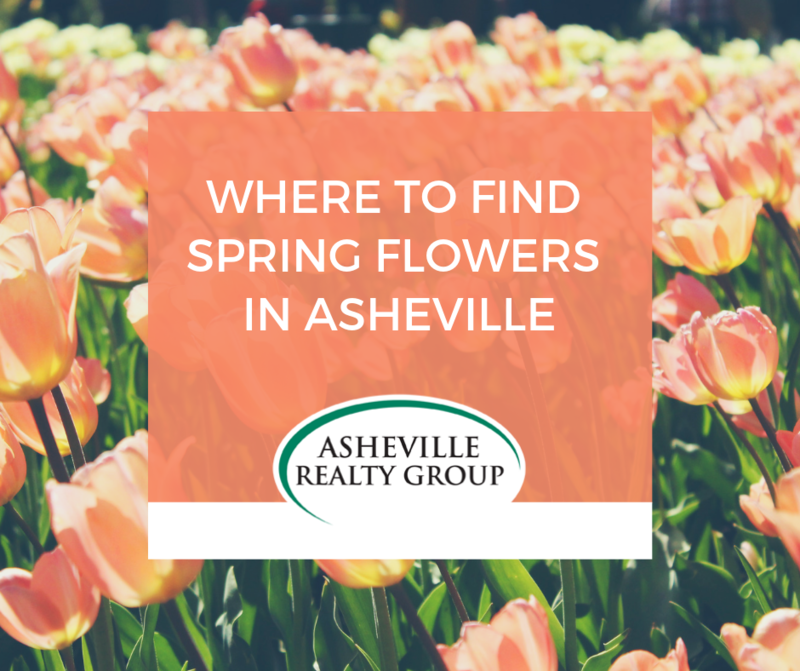 There’s a spot to see beautiful flowers near every neighborhood where homes are for sale in Asheville NC. Grab your camera and let’s get into where to find spring flowers in Asheville. Craggy Gardens: Just 20-miles from Urban Asheville, Craggy garden trail is lined with spring flowers and offers 360-degree mountain views. Douglas Falls Trail: You’ll find over 35 different species of wildflowers during the spring months along the hike to Douglas Falls. Graveyard Fields: The beautiful landscape of Graveyard Fields is covered with wildflowers in spring. This is the perfect trail for spring hiking, and it’s conveniently located just steps from the Blue Ridge Parkway. 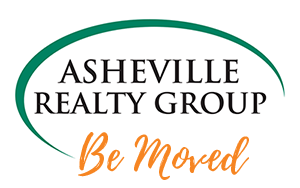 Grovewood Village: This garden gem is located just outside of historic Montford, behind the popular Omni Grove Park Inn. Walk the ivy-lined pathway that is scattered with modern art sculptures and impressive flowers. 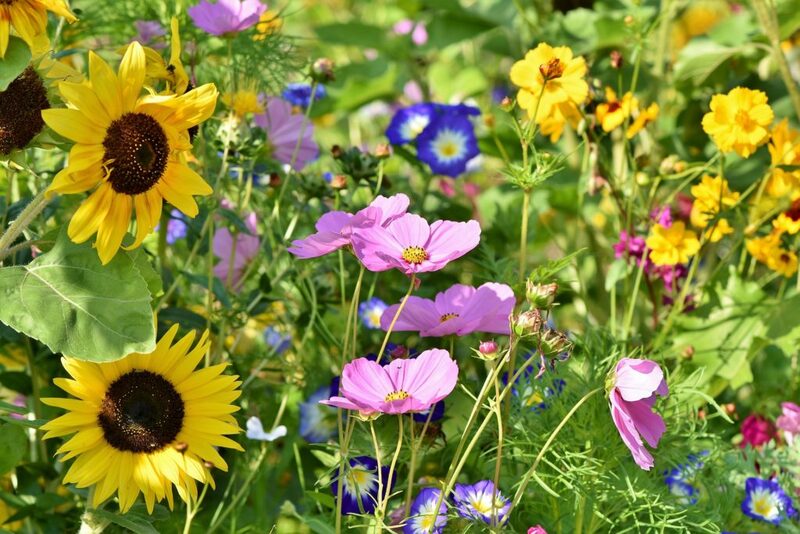 Check out Asheville’s Wildflower Bloom schedule here. Biltmore Garden: Located just a few miles from the real estate in Biltmore Forest, the gardens at Biltmore are not to be missed in spring. Designed by Frederick Law Olmsted, Biltmore gardens are among the most impressive gardens in the country. North Carolina Arboretum: The 434-acre campus of the NC Arboretum is nestled along the Blue Ridge Parkway. A walk in the gardens is a great way to spend a spring day. The arboretum offers hiking and biking trails, garden tours, art walks and nature activities for the whole family. Botanical Gardens in Asheville: Located only two miles from the homes for sale in downtown Asheville, the Botanical Gardens in Asheville offers 10 acres of lush gardens. Walk the half-mile loop and see over 70 species of flowers and plants.